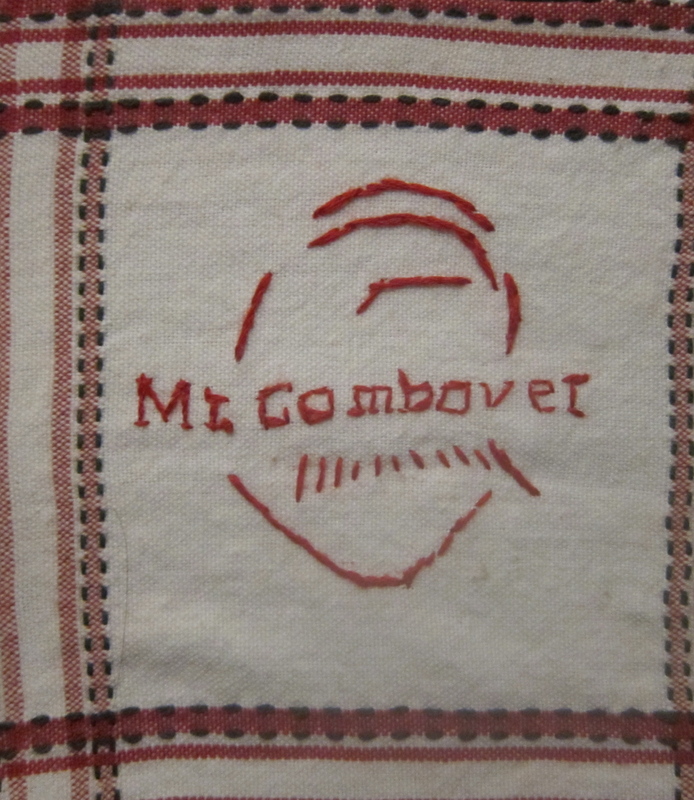 Check it out – Mr. Combover’s mother-in-law made this hand stitched cloth Mr. Combover hot pad and gave it to Mr. Combover for Christmas. Fun! 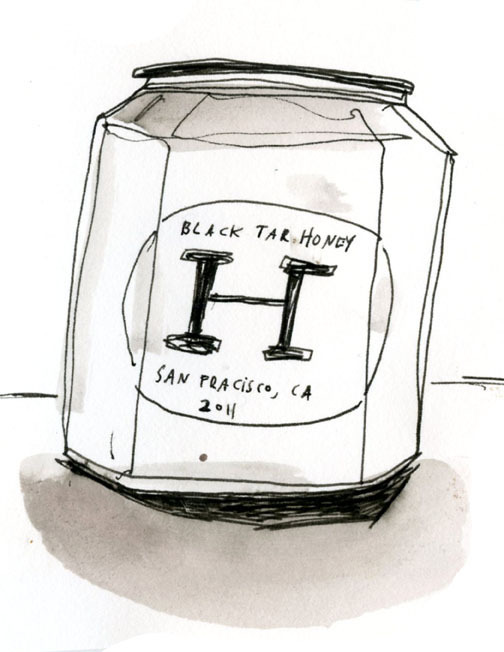 Black Tar Honey Has An Admirer! 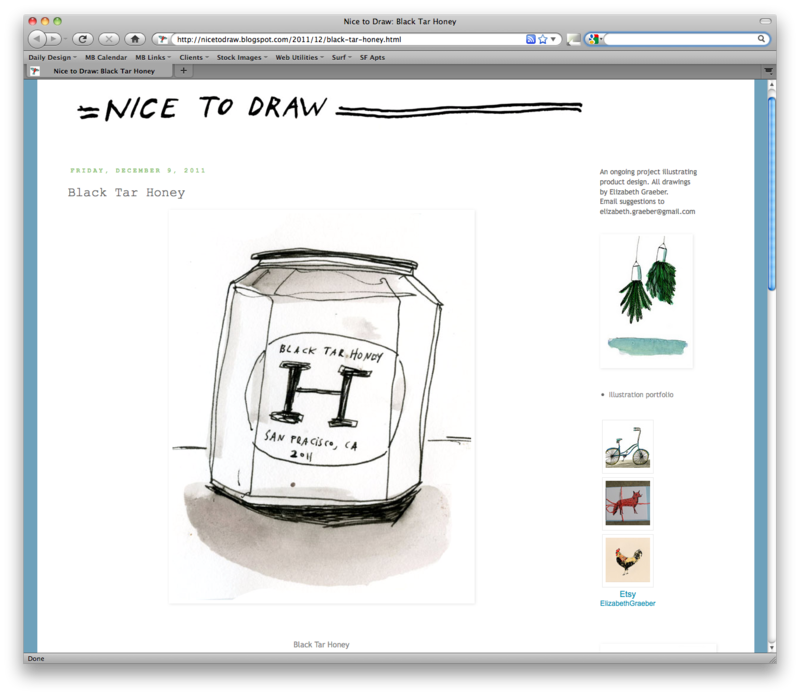 Elizabeth Graeber of Nice To Draw has singled out Black Tar Honey as a source of inspiration for her illustration project. 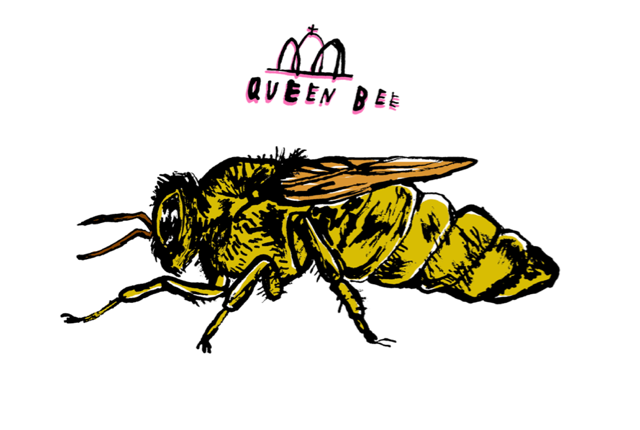 Elizabeth has an amazing ongoing blog of illustrations that we definitely recommend you check out. Also, she’s open to taking suggestions for content and can be reached via email on her blog here. The amazing folks over at Squeaky Wheel Media have got their hands on some of the good stuff in NYC. 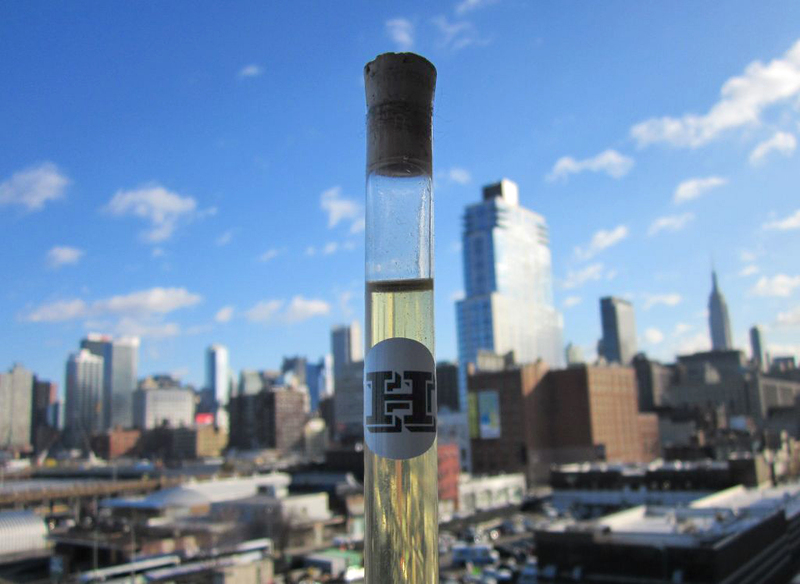 They’ve been kind enough to send over a pic of them enjoying Black Tar Honey overlooking their view of the city. Thanks for the support gang! 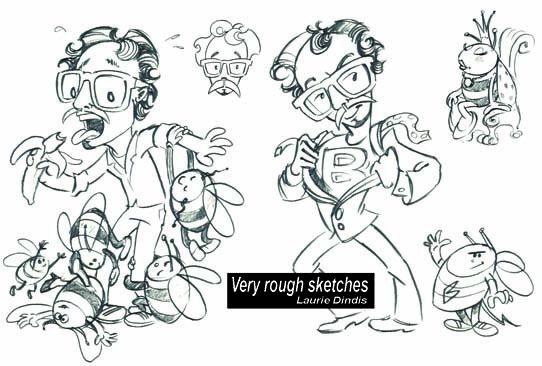 Here is a sneak preview of one of the original illustrations that Suzi has created for the book. We’re moving along and expect to publish in the new year. More to come. We’ve hired our artist for our book. Her name is Suzi Kemp and she is an artist out of London. 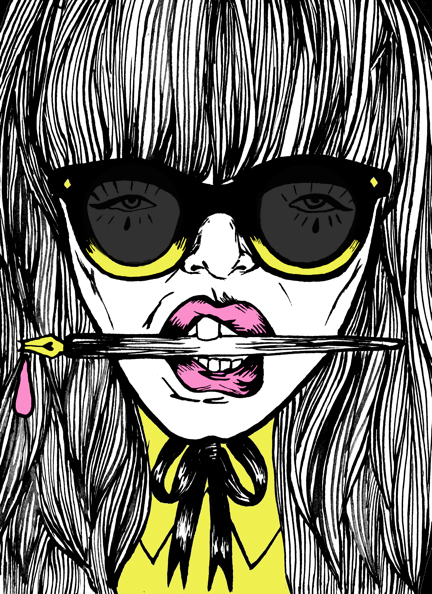 We love her punk, edgy style, and her graphic lines combined with punches of specifically placed color. Seeking Illustrator: Over 150 artists answered the call! 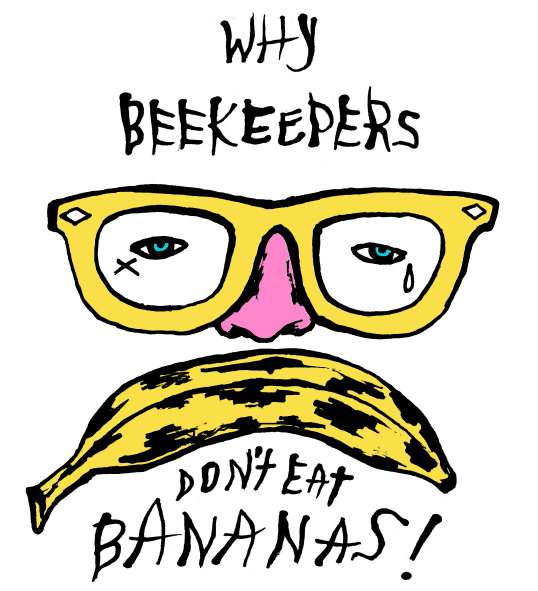 As you all know, Cam and Mr. Combover just recently successfully funded their Kickstarter project to write a Survival Guide to Urban Beekeeping. Having raised the requisite funds, we posted our opening on Craigslist and were bombarded with over 150 applications for the evidently covetable position of illustrating the book. Shown here below is just a single sample of some of the high quality work that came through. 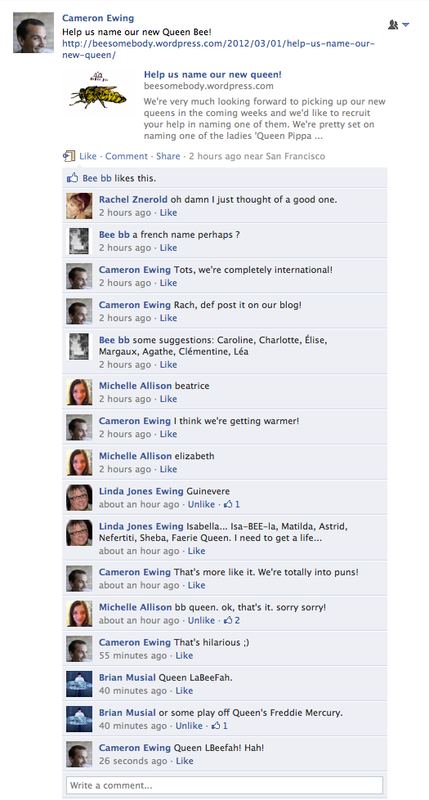 This one is courtesy of Laurie Dindis. She wanted us to be sure to mention this was just a “very rough sketch” and she is actually even better than this! (Contact her @ laurie.dindis@verizon.net). We’ll continue to keep you posted as we make our final selection, but wanted to share the journey with you. 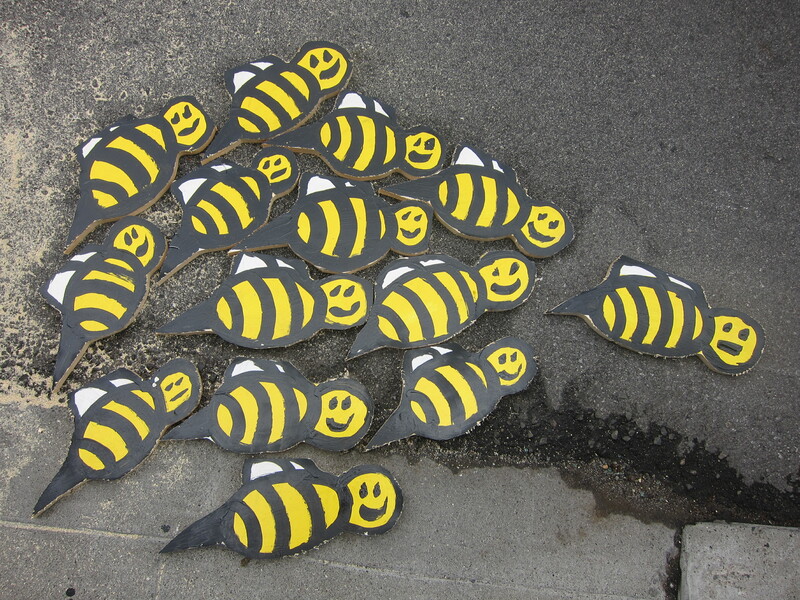 Mr. Combover made another batch of wooden bees. 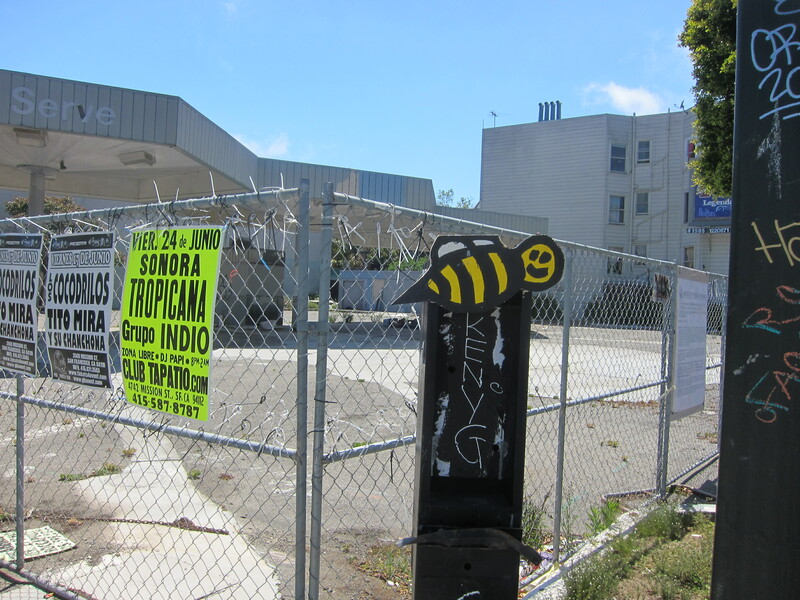 The goal being to instal somewhere in the city as a swarm. More to come. 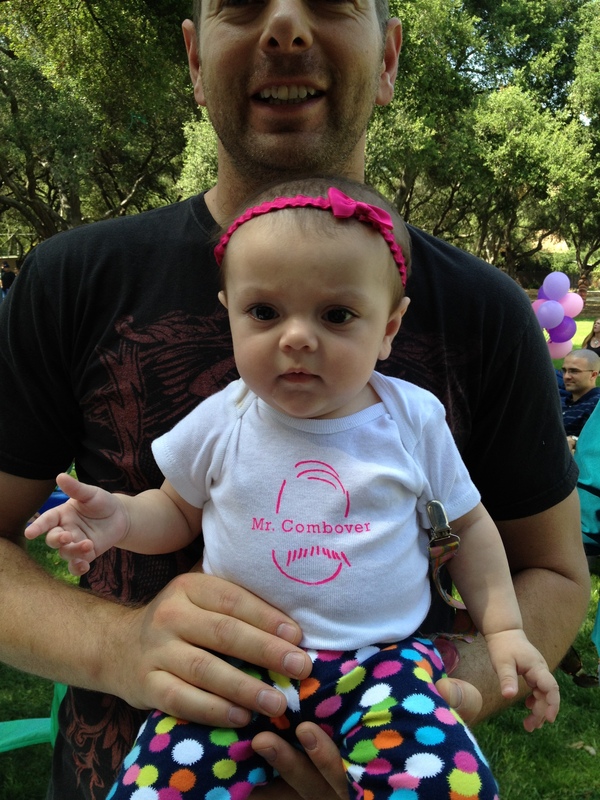 If you’d like one in your neighborhood, write to Mr. Combover and he’ll instal and/or mail you one to put up.